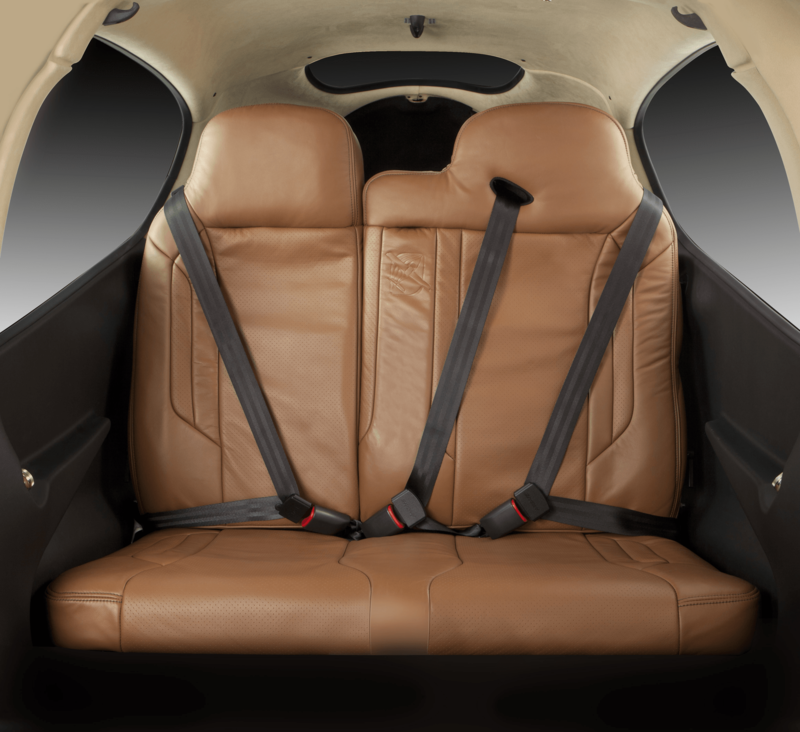 The Cirrus SR-22 is the safest, most advanced single-engine aircraft on the market. 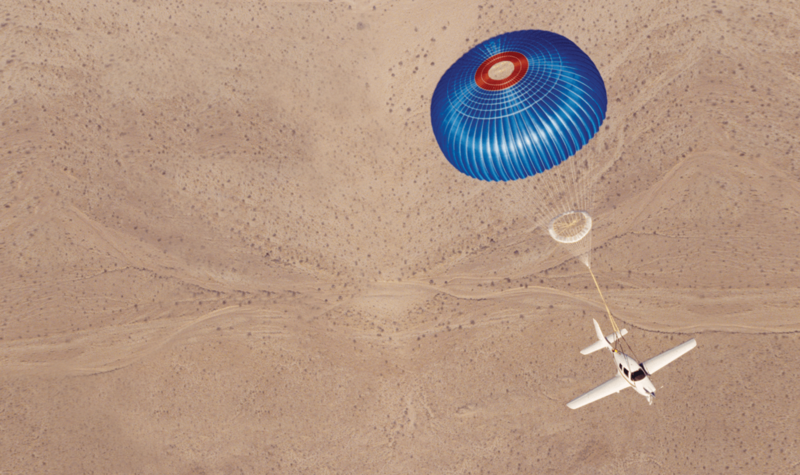 The airplane is equipped with a parachute that can be deployed in any emergency situation to bring the aircraft to a safe landing. Forget about airport security lines, busy terminal lounges, tight airline seats, and baggage lines. 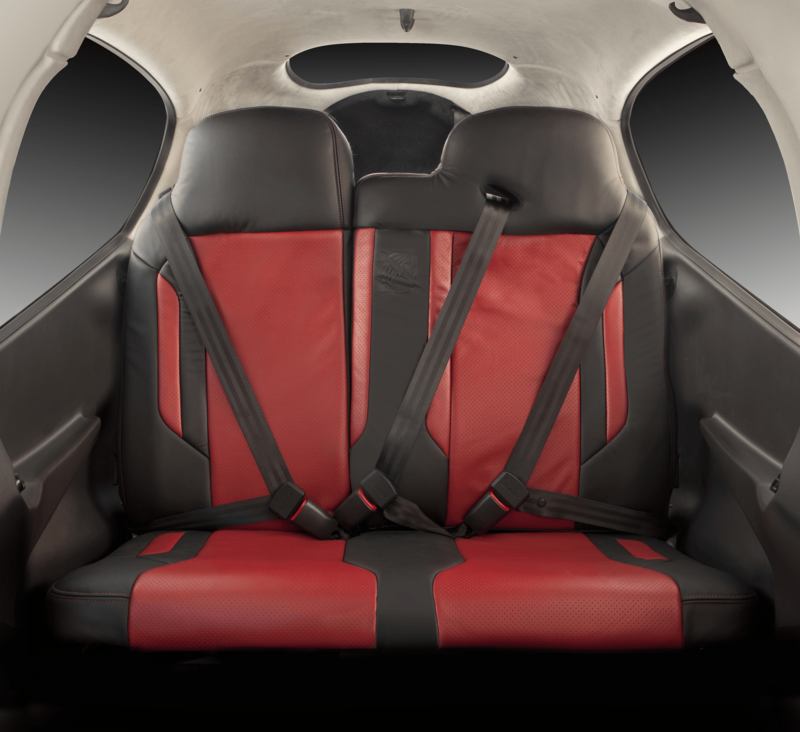 When you fly in a Cirrus aircraft, you have a first class seat, upholstered in fine leather, positioned with ample leg room, and crafted with the utmost attention to detail. 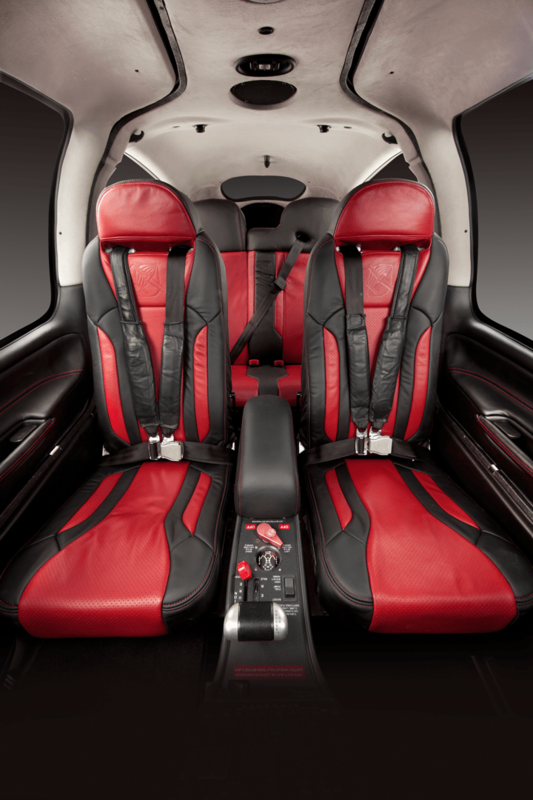 The comfort provided to you and your executives will make you feel more refreshed for that important meeting, your next big acquisition, or your next big sales pitch. When you return home that same evening, you will have less stress and more energy for your friends and family. Avoid New York traffic, travel faster, and cancel your hotel reservation. You are flying home tonight. 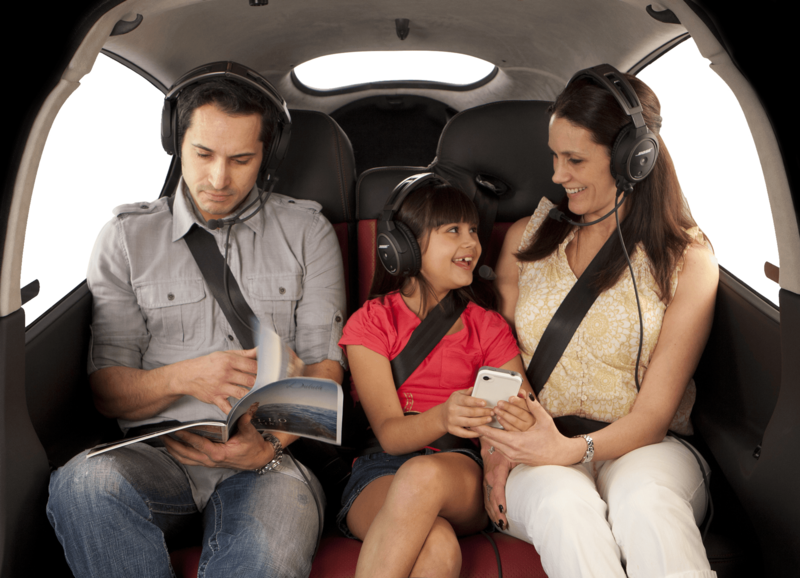 The Cirrus SR-22 allows you to travel to one or more locations in the same day, and it allows you to get home that evening. In the time spent travelling to Laguardia or Kennedy in rush-hour traffic, you could be in Boston, Philadelphia, or Washington DC. 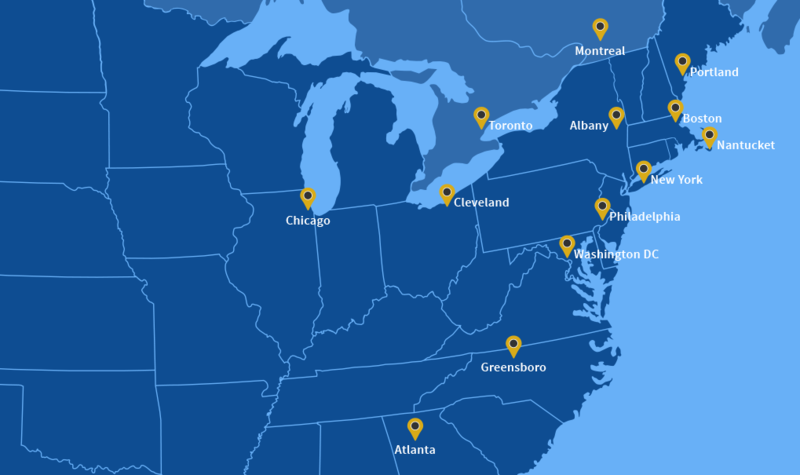 All of these major business hubs are one hour or less from Republic Airport. 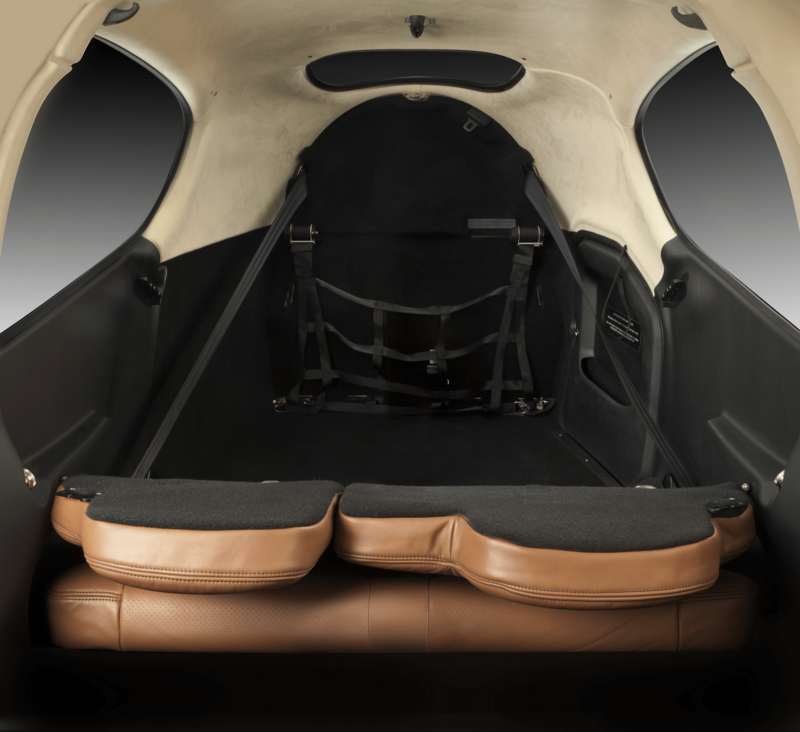 A business aircraft would not be complete without premium personalization. 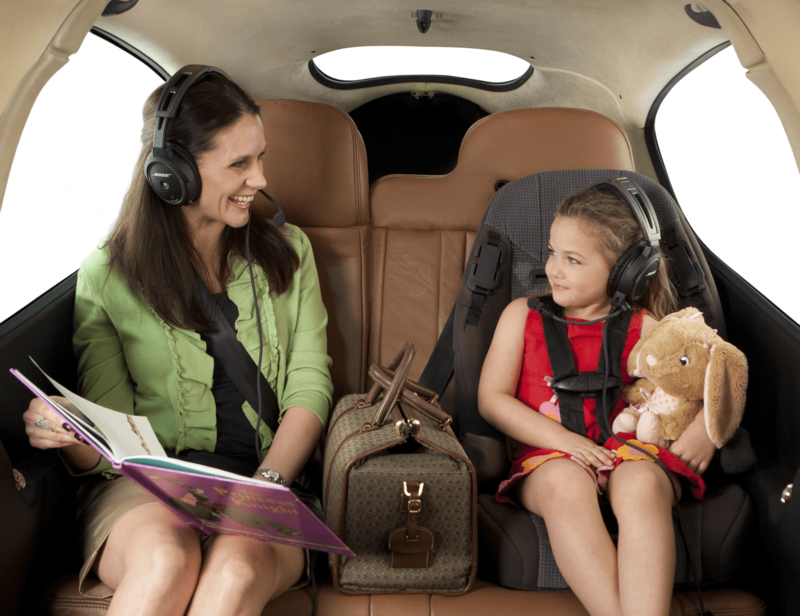 As a Cirrus owner, you will have the opportunity to highlight your company’s brand. Custom paint, premium interiors, company logos, and tailored graphics will make your company aircraft shine. Take a look at the PDF file. Anything is possible.